Hi, my name is Romain Bonilla and this is my portfolio for Portland State's Effective Change Agent Senior Capstone. 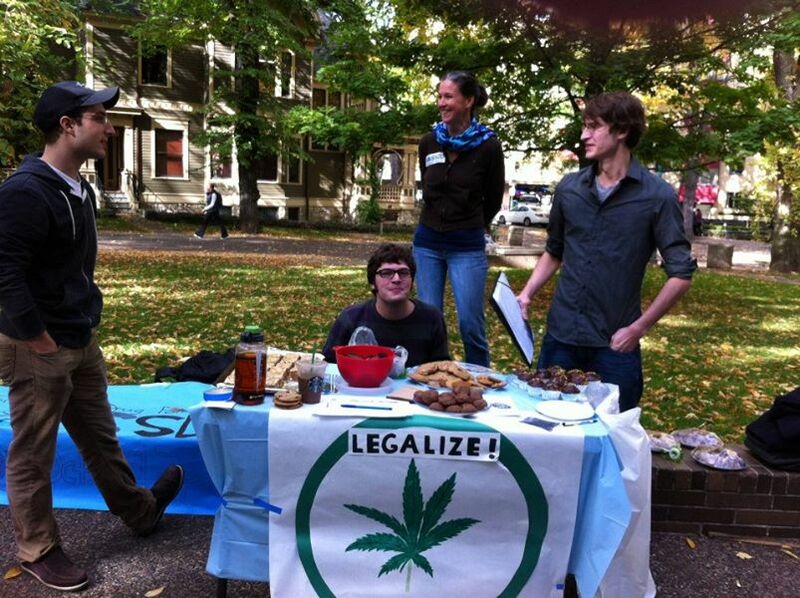 This page contains descriptions and links to content regarding my involvement in Students for Sensible Drug Policy, and more specifically Portland State SSDP, a student-run advocacy group which I co-founded in 2011. Students for Sensible Drug Policy is an international grassroots organization of students focusing on reducing the harms of drugs through political activism and policy reform. As much of our current punitive drug policies significantly increase these harms, we often refer to ourselves as the "student movement against the War on Drugs;" however, I've found that the word "sensible" may mean something different for everyone and have tried to include all perspectives on the issue in our discussions. As one of over 200 chapters, Portland State SSDP has organized weekly meetings, informational presentations, film screenings, public forums, fundraising campaigns, drug education workshops, petition drives, activism workshops, and Earth Day festivals. Through these activities, our group has been able to discuss many aspects of drug policy reform, including the effects of drug prohibition, marijuana legalization, 911 Good Samaritan policies, racial disparities in the drug war, harm reduction strategies, reality-based drug education, and the impact of the War on Drugs on the environment. This work has earned the group two awards from the SSDP organization: the 2012 Online Activism Award for our work on web infrastructure for Oregon SSDP, and the 2014 Campus Change Award for our work on Good Samaritan Policies. One of the problems in the current War on Drugs is the focus on abstinence-only drug education by programs like D.A.R.E. In these workshops, young people susceptible to engage in drug use are told to "Just Say No" to drug use - which is great. However, when young people do end up using drugs, they have little knowledge of how to minimize risks, which can lead to serious harm to users (e.g. overdose). In order to reduce the harms of drugs, it is not only necessary to help people resist peer pressure, but also to educate them on the effects of drugs and how they can stay safe if they (or someone they know) do engage in drug use. Just Say Know is a reality-based approach to drug education which aims to create an open, stigma-free environment in which people can learn about the effects of drugs, how to mitigate their risks, and how to respond in cases of drug-related harm. In these workshops, we research and present verifiable information on a given drug (or family of drugs), including harm reduction and overdose prevention tips, and follow up the event with a Q&A and interactive discussion with audience members to discuss the various potentials for harm and the best way to address these risks. In March 2014, we hosted our first Just Say Know workshop to an audience of roughly 40 people, including many students. 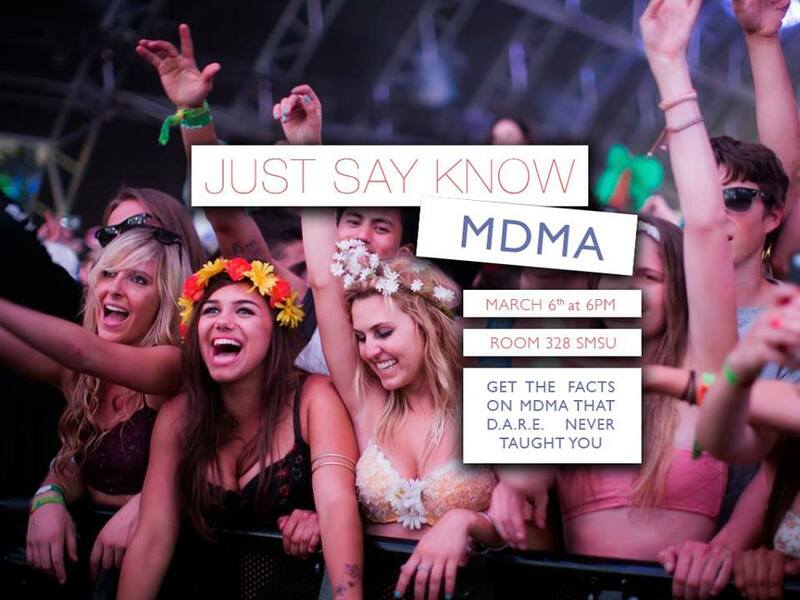 The theme of this workshop was the drug MDMA (also known as "ecstasy" or "Molly") and how to stay safe. The presentation was followed with a Q&A with an activist from DanceSafe, a harm reduction organization working with the nightlife community (night clubs, festivals). In March 2015, we hosted our second workshop, this time focusing on the classical psychedelics (i.e. LSD, Peyote/Mescaline, Psilocybin mushrooms). One of the policies that Portland State SSDP has been promoting is called a Good Samaritan Policy, also called medical amnesty. A Good Samaritan Policy helps save lives by encouraging people to call 911 in medical emergencies involving illegal drugs or underage drinking. The policy works by providing protections from punishment for drug possession or underage drinking when someone calls for help during a medical emergency. 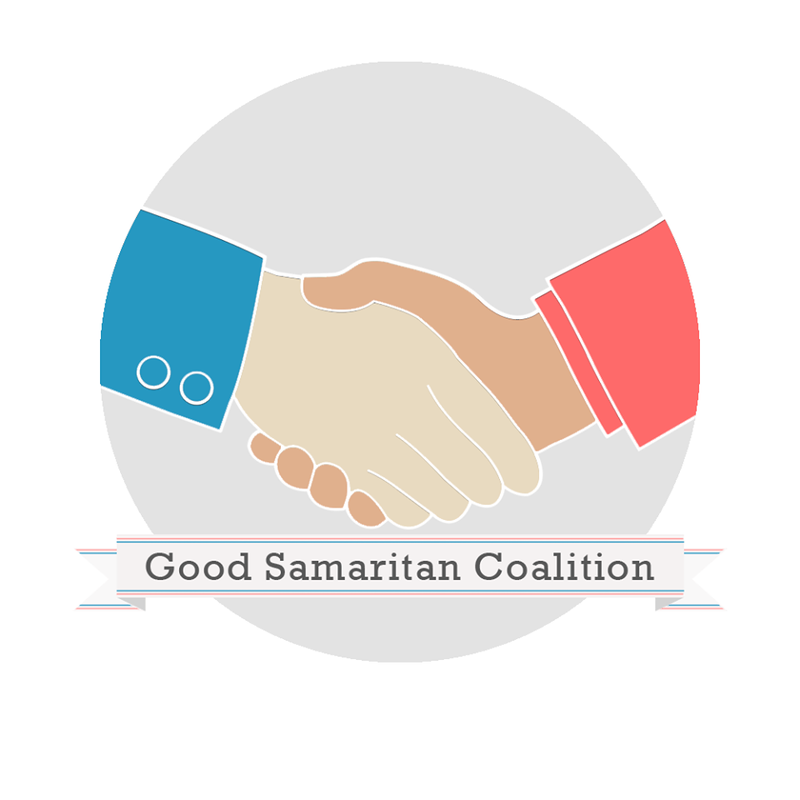 You can find more information on Good Samaritan Policies by following ﻿this link on the SSDP website﻿ or by viewing Portland State SSDP's handout in the right column. For several years now, Portland State SSDP has been working to implement a Good Samaritan Policy both statewide and at Portland State University. Through our officers' involvement in student government, passing a Good Samaritan Policy became a priority for the Oregon Student Association and their lobby efforts in Salem. In 2014, the Oregon legislature unanimously passed a Good Samaritan Law providing protections from underage drinking offenses when someone calls 911 for an alcohol-related emergency. This year, Oregon lawmakers introduced House Bill 2754, which would expand these protections to users of controlled substances more broadly. Overview: Exempts person from arrest and prosecution for certain offenses and finding of violation of terms of release or supervision if person contacts emergency medical services or law enforcement agency to obtain necessary medical assistance for other person due to drug-related overdose. Specifically includes a variety of different drug-related offenses, including "crack-house" statutes enacted in the 1980s. Protects people not only from arrest for the drug possession charge itself, but from arrest for violating conditions for a person's pretrial release, probation, post-prison supervision, or parole. Broad definition of overdose: " an acute condition [...] that a person would reasonably believe to be a condition that requires medical attention."